PYC bearing is a specialized manufacturer of special bearing,special bearings,special ball bearing,special interest bearing. 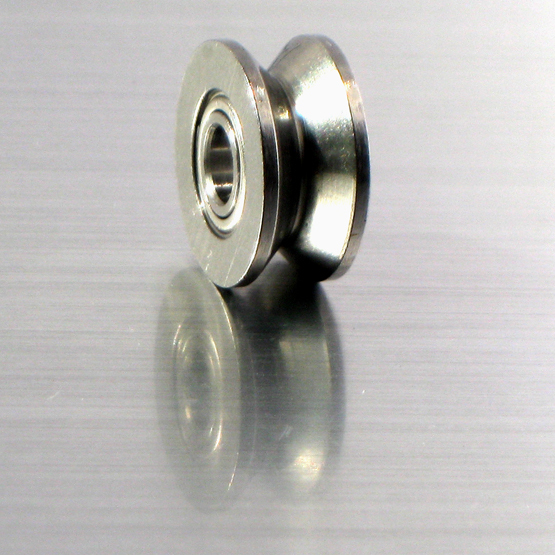 1.Extended Inner Ring bearing:Extended inner ring miniature bearings have an extended inner ring that is wider than the outer ring by 0.0312" (0.0156" on each side). Available in SAE52100 chrome steel but more usually supplied in AISI440C stainless steel, these deep groove radial extended inner ring miniature bearings can withstand heavy radial loads and moderate thrust loads in both directions. 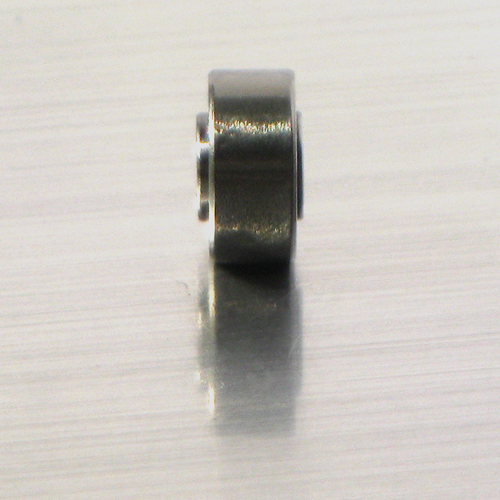 2.Modified Dimension Bearing: There is V-shape or U-shape groove on the outer ring. It can meet the customers different assembling requirements. 3. Full Ball Complement Bearing:There is no cage between the inner ring and the outer ring.This kind of bearing can bear heavy loading. 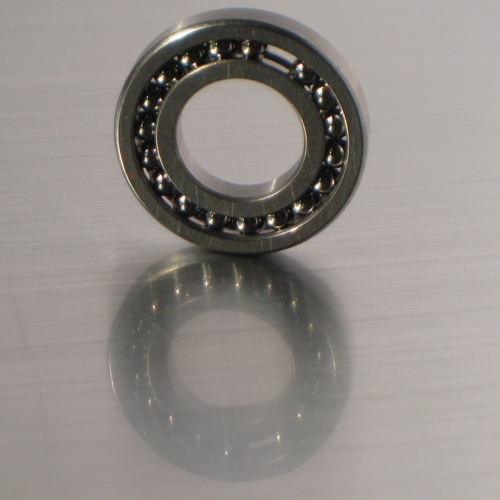 The above bearings are some general nonstandard ones. 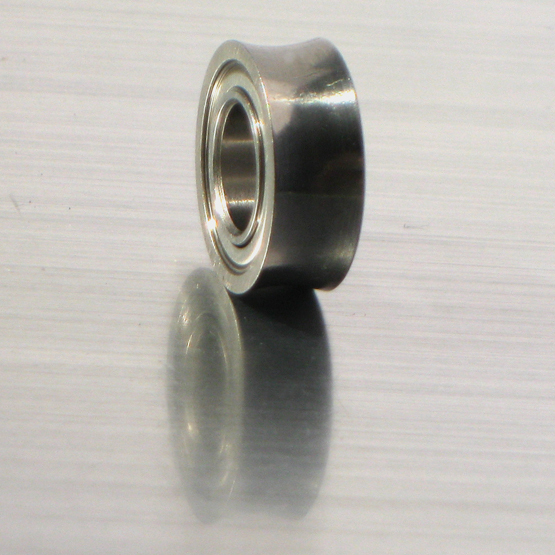 In addition, we also can produce the bearing according to your drawings or design bearings according to your appliance. The followings are some of the nonstandard bearings produced by Shanghai PYC Bearing Manufacturing Co., Ltd.